Take home memories from Raffles Singapore to last a lifetime. With the hotel closing for restoration from December 2017, our treasure trove of gifts and mementos has moved to a new location at 3 Seah Street. The Gift Shop will remain open throughout our restoration. 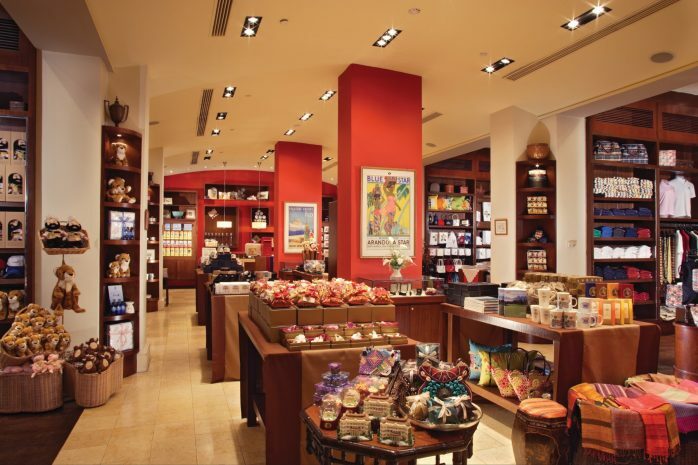 Pick up items such as gourmet products including Raffles blended teas and home-made chocolate truffles, specially commissioned leather goods and our exclusive Singapore Sling commemorative glass – all inspired by the hotel’s rich heritage. Other popular products include the Singapore Sling merchandise, and kaya, a type of jam unique to Southeast Asia and made from coconut milk, eggs and sugar. 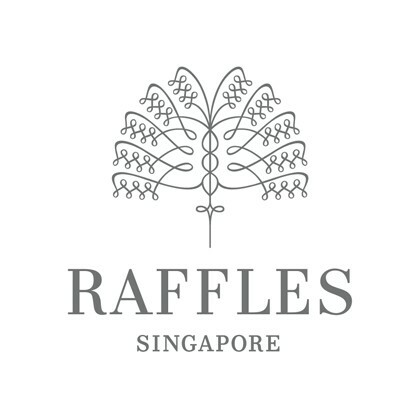 For online orders, please visit the Raffles Gift Shop.